Our mission is to provide the best quality, professional service in town at the most competitive price possible while at the same time helping you conserve our most precious resource, water. Call or email us today to see how you can save money with one of our packages! Start-up; 2 Maintenance Visits; and Winterization. Stay Green Sprinklers and Jason Wood have provided The Legends at Bridger Creek Subdivision project with exceptional landscape irrigation service. Jason and his crew always went above and beyond what was contractually asked of them. The price was always fair and the change orders very few. I would highly recommend Stay Green Sprinklers to handle any landscape irrigation work. I chose Stay Green Sprinklers because Jason Wood was the most organized in his profession. When I called around to get quotes, others would give me three – four weeks out before they could come and give a quote to me. Not Jason, he was there within three days and he was organized once he arrived. My husband and I are very pleased with the organization of the company and how we get postcards occasionally throughout the year of reminders and early package options for the start-up and winterization. WOW! We love our sprinkler system, and once we decide to complete our backyard, Stay Green Sprinklers is going to be the company to complete the job. Thank you Stay Green . . .! In today’s world of diminishing service and shrinking customer care, it is refreshing to know that there are still companies that stand above the others. I can always rely upon Stay Green to be on time and to get the job done right . . . the first time! Keep up the good work! Thank you (Stay Green) for getting our winterization completed this year. I appreciate your ability to work with us . . . you have been a great company to work with, and I will continue to go to you with any sprinkler issues I may have in the future. Thank you! I’ve been successfully doing business with Stay Green Sprinklers since 2007 when Jason installed the sprinkler system for my considerable yard. Stay Green has also taken over snow removal, and Jason always sees to it that everything is in top shape. Whenever I call with a question or concern, he immediately responds, and my lawns are sheer perfection, while my driveways are clear for the winter. I am a very satisfied customer! We’ve been using Stay Green Sprinklers for both our homeowners’ association and our home for five years, and we’ll continue to use them because of two simple words that define both the company and its owners: Honesty and Integrity. We have been very pleased with the level of service from Jason and the staff at Stay Green Sprinklers. When we decided to install underground sprinklers, we were referred to Jason who provided a detailed estimate and promptly scheduled the installation. We had an incident when a friends’ dog tore up a sprinkler head and some of the connecting supply line. Their response time to make the repair was faster than expected. They definitely for out of their way to provide excellent customer service. I am writing on behalf of Stay Green Sprinklers, owned by Jason Wood. 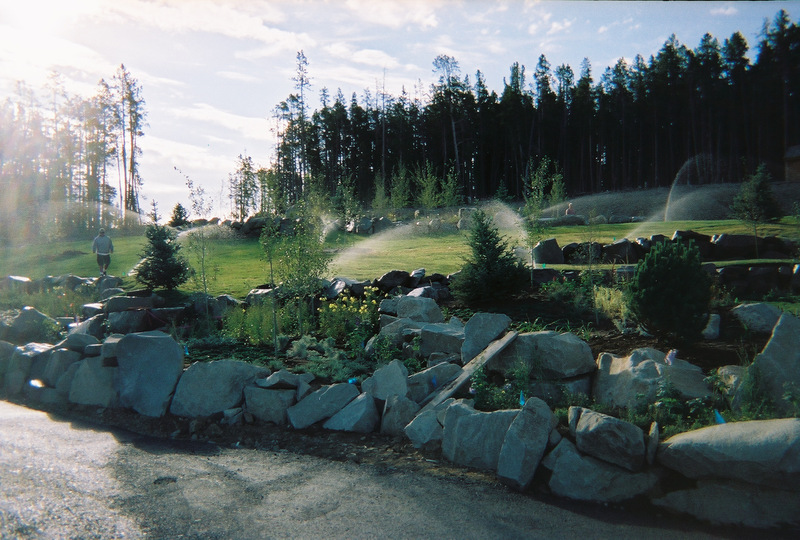 Over the years, we have contracted out numerous irrigation jobs here at the City of Bozeman. Jason and his crew are at the top of our list for following the design guidelines we set forth, and completing the work on schedule. I cannot say that about many other contractors. I would highly recommend his company for a multitude of irrigation jobs, whether it is residential or a large subdivision park. Our experience with Stay Green Sprinklers has been nothing short of flawless. They are fair, punctual, pleasant, and competent. When you need them, they’re there! Jason Wood at Stay Green Sprinklers successfully completed a moderately sized park irrigation system for DMC, Inc at Flanders Creek subdivision. 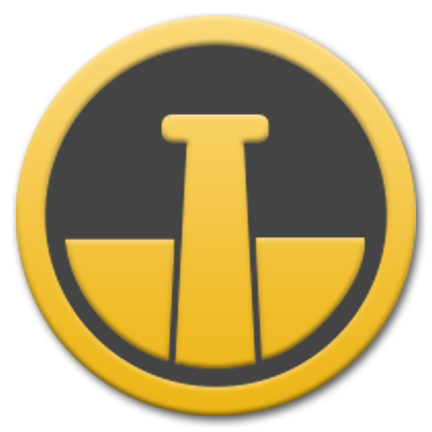 They completed the work in a professional manner and all work completed on time. The work was neat and clean and completed according to plan. We had a very sandy well, and Jason put in extra work, some at no cost, to get the system functioning properly. Stay Green also responded quickly when we were having problems with sand in valves to ensure that we had sufficient moisture on the extensive grassed park. I recommend Stay Green for irrigation system installation. Jason provides a very good service. The scheduling is easy; he calls and shows up on time. I can recommend their services! © 2016 STAY GREEN SPRINKLERS INC. Accepting Cash, Checks, and Credit Cards. Conditions apply to new installations.